Join the "Roland Sampler Information Exchange" group on Facebook! 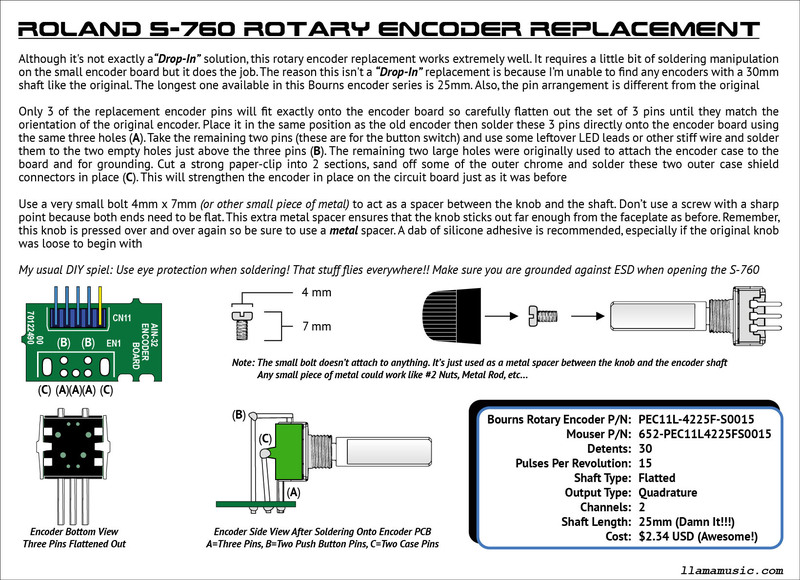 If you find some of this DIY info useful, please consider donating a couple bucks. All donations are used for future DIY sampler development. Thanks! W‑30 LCD REPLACEMENT ‑ Stop that whining banshee from Hell!!! "COOL BLUE" LCD BACKLIGHT ‑ Your W‑30 Display Shines Again!!! 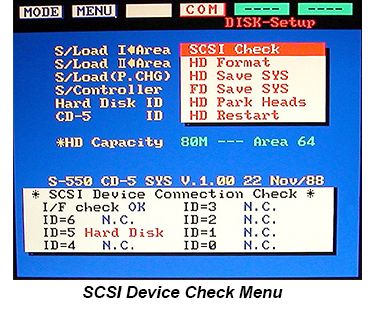 ULTRASCSI HARD DRIVE ‑ UltraSCSI? 1980's Sampler? Yes... It is possible! SCSI2SD ‑ The Latest & Greatest Techno Stuff. Wow! 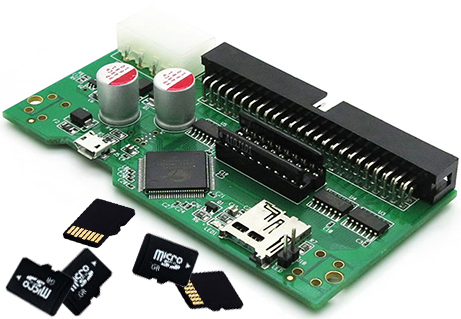 FIRMWARE AND EPROMS FOR THE S‑550 AND W‑30 ‑ Wanna Burn One? 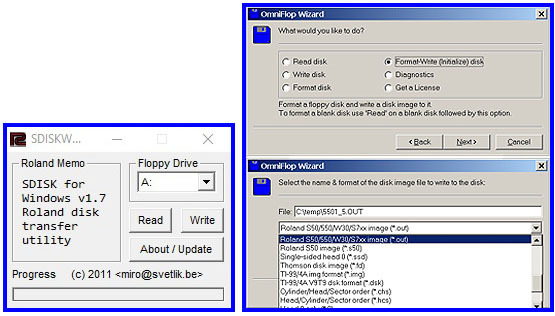 I decided to take the plunge and see if I could figure out how to add a virtual filesystem to replace the old 3.5" floppy diskette technology on my S‑550. 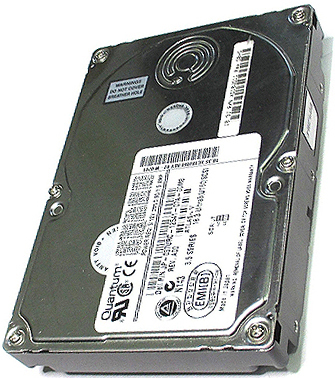 The internal drive had failed so I was looking for a low‑cost replacement solution. 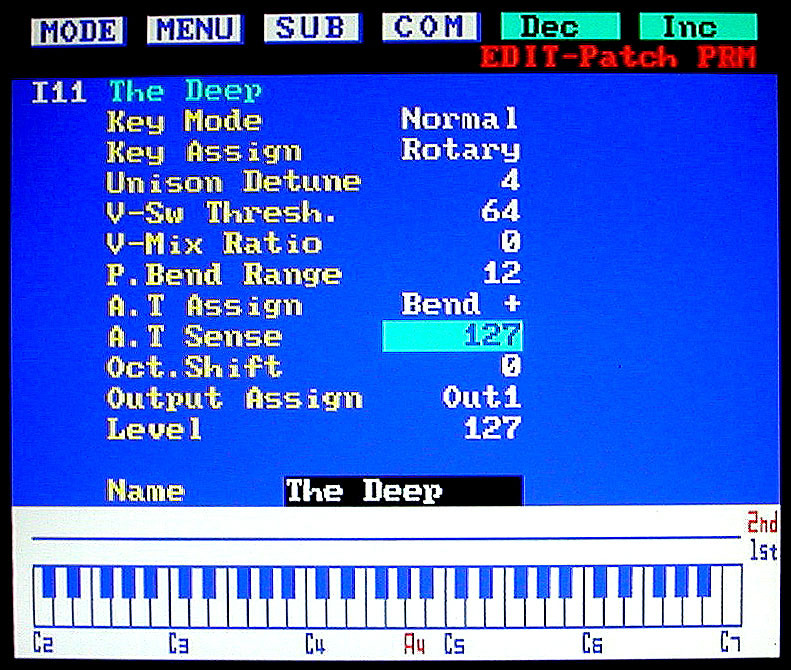 I have also installed this same device on my W‑30 and S‑50 samplers and it is working great!!! 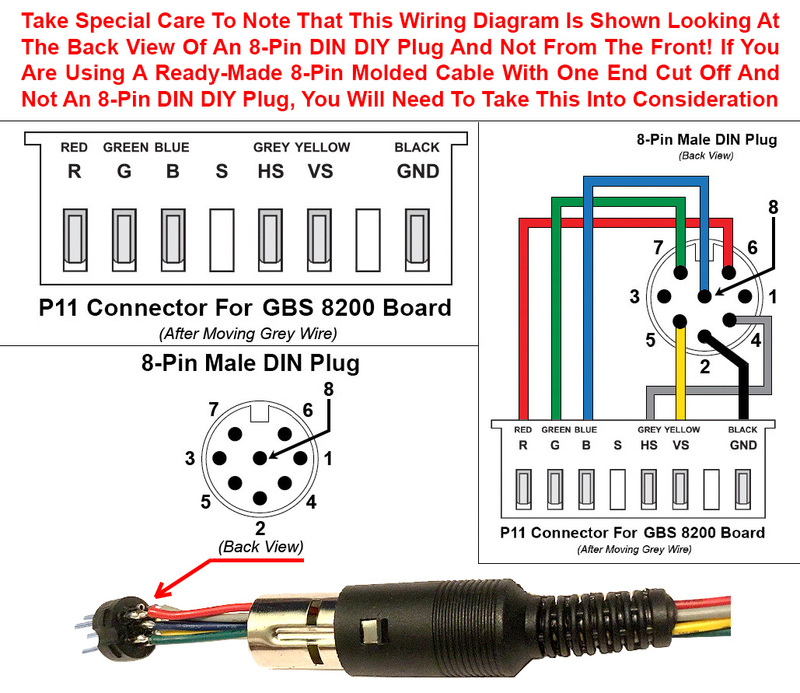 Using these instructions with any other GOTEK model Will Not Work!!! 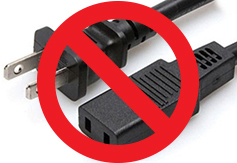 2) Unplug the S‑50 / S‑330 / S‑550 / W‑30 power cable from the wall outlet!!!
. 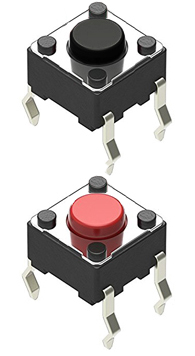 . . . .            . . . .
Keep pressing both buttons simultaneously until the LED display reads b0.0. 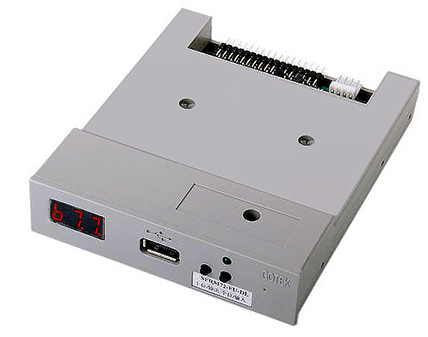 After the S‑550 system loads, and with no USB stick plugged in, press both buttons simultaneously until the LED display reads b0.0. 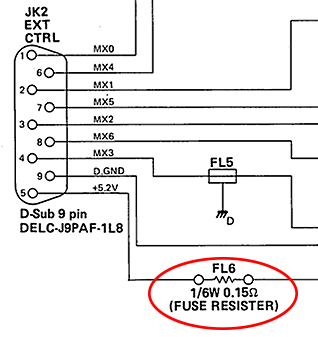 The LED display should read b5.2. Using The Front Panel Keypad? 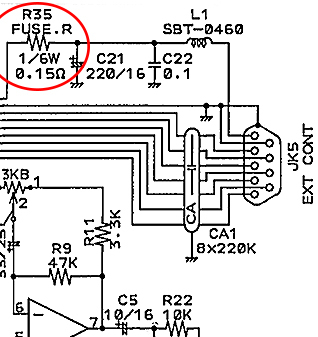 The LED display should read b7.5. 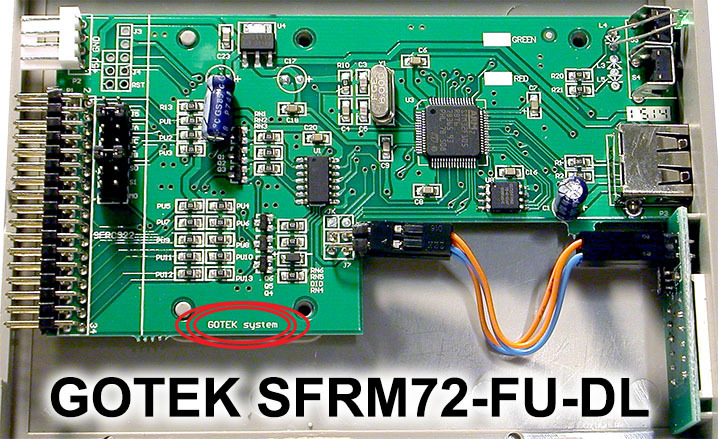 User enilenis over at YouTube has put together an excellent step‑by‑step DIY video for installing the SFRM72‑FU‑DL USB Floppy Drive Emulator in a Roland MC‑300 / MC‑500 / MC‑500MKII Sequencer and a follow‑up video for more advanced mods. 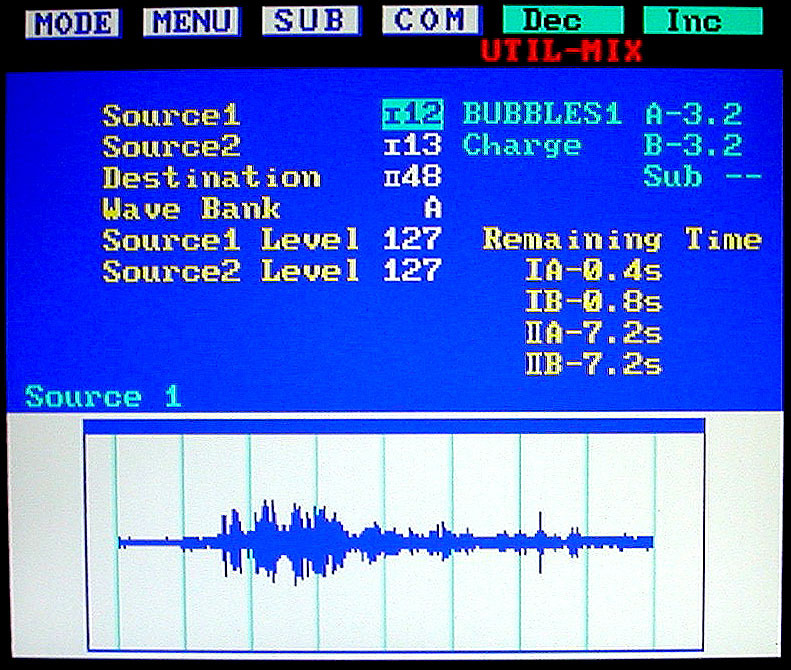 Everything demonstrated applies to the S‑550, S‑330 and W‑30 samplers as well. Great stuff! A visitor to this website sent me an eMail with some useful info about mods. 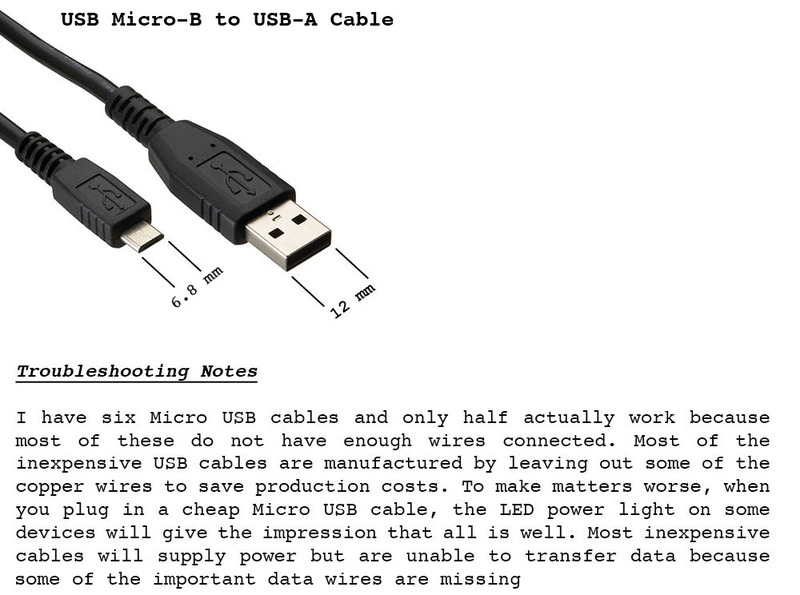 He places a StarTech USB Fast Charging Adapter in‑between the USB stick and the USB/FDE. 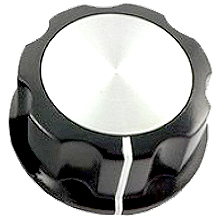 It has a button on the top which effectively disconnects the USB stick from the emulator. This keeps you from having to constantly plug and unplug the USB stick. 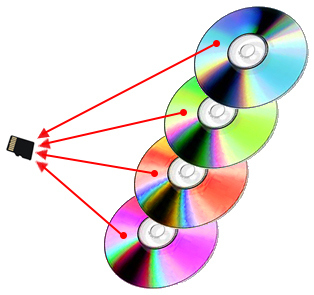 There is a red/blue LED to indicate Data Transfer Mode (Plugged In) or Charge Mode (Unplugged). It's available from startech.com or eBay for about $9 (USD). He also disassembled his emulator and used some flat black spray paint to make it match the S‑550 color scheme. Lookin' good! 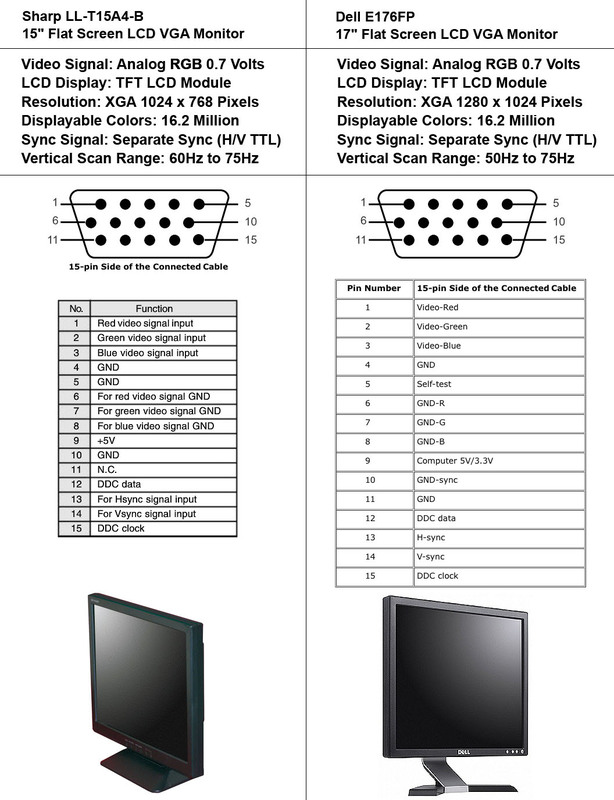 This is an inexpensive way to connect your S‑50, S‑550, S‑330 or S‑7xx to a standard 15‑pin LCD Flat Screen VGA Color Monitor. This DIY project was much easier than I expected. 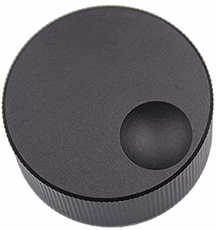 The results are GREAT and so are the cost savings! Thanks to this tiny video board, I'm now able to use my S‑550 and S‑760 with a sharp looking, crisp and clean 17" LCD color display. 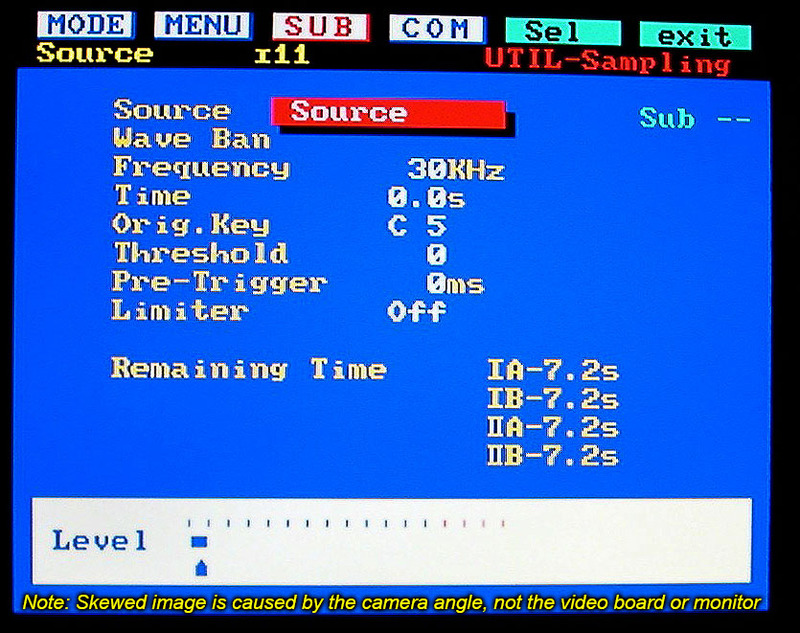 The monitors I used for testing were standard 15‑Pin VGA which were previously used with generic video boards on a PC. 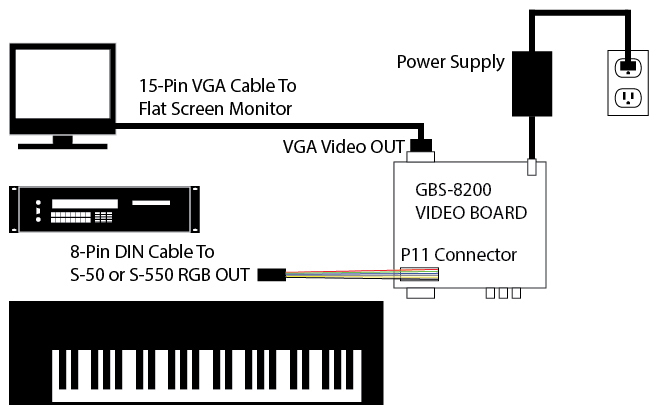 I am assuming that just about any 15‑pin LCD Flat Screen VGA Color Monitor will work with this DIY. I also had a cheap leftover DC power supply so my total investment was only $18 (USD)! $17 (USD). Now that's the kind of DIY I like... nice and inexpensive! I'm using a WYSE brand mouse which has been working great! 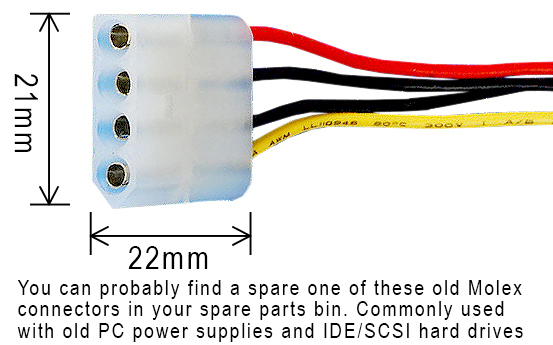 Tired of always looking for that oddball 2‑Prong AC power cable? Do something about it. 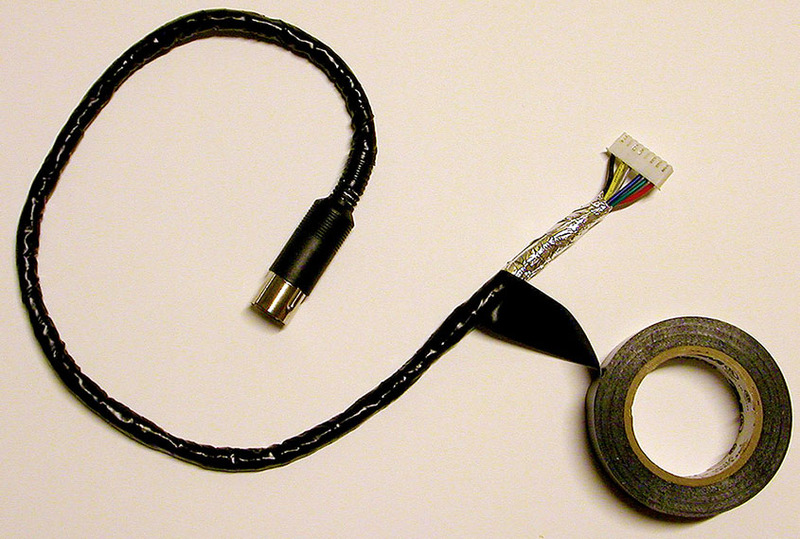 Here's a super simple mod that will let you use the more common 3‑prong AC cable with your Roland sampler. The cost for parts was less than $1. 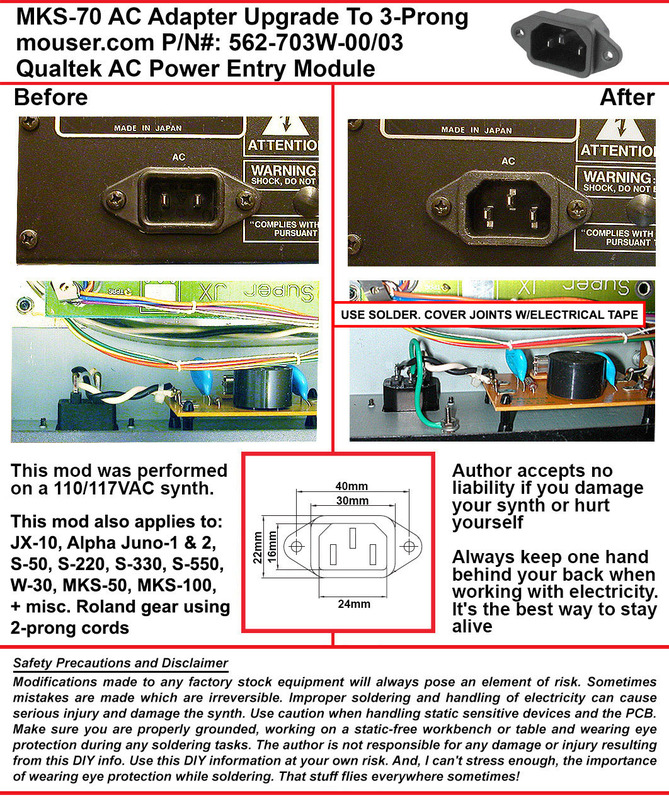 In addition to always being able to find the right AC cable, this mod adds ground circuit protection. Why is that important? 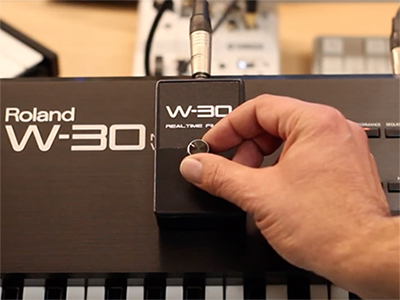 Just ask several S‑50, S‑550 and W‑30 owners who connected their sampler to an ungrounded mixing board. The audio output transistors on their samplers were toasted!!! 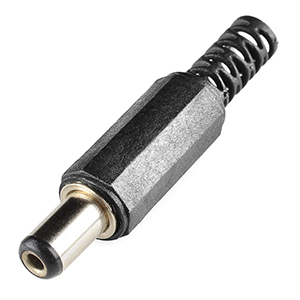 As of November 2017, a 2‑prong replacement cable is Only $9.95 (USD) @ sweetwater.com + always FREE SHIPPING / NO MINIMUM! After reflowing new solder to all 9 pins, the mouse works better than ever now. Of course Murphy's Law kicks in for this fix. This section of the S‑550 is the most difficult to access. 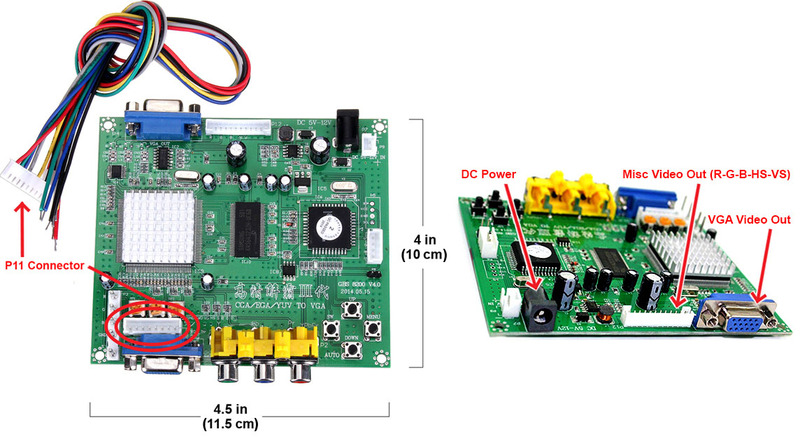 It requires no less than the removal of 26 screws, the faceplate, the Jack Board, three wire harnesses and three mounting plates. Have at it! 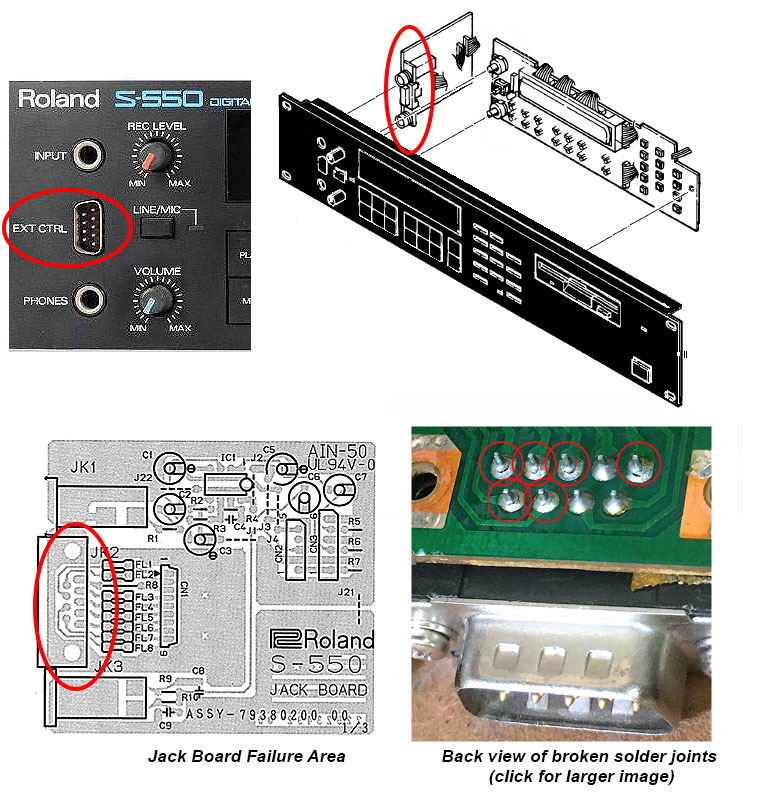 If your S‑550 is experiencing distorted sound output, it's possible the previous owner was careless and connected one or more of the 1/4" output jacks to a non‑grounded mixer or some other type of non‑grounded equipment. 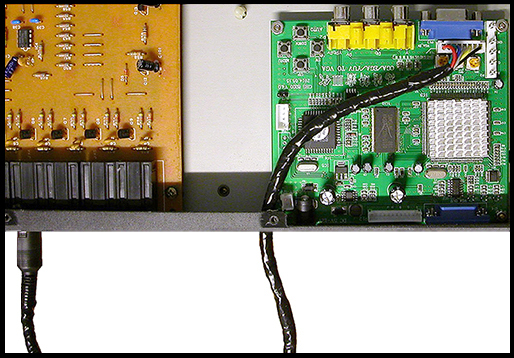 Since the S‑550 is not grounded by default, this can easily damage one or more of the nine output transistors on the Analog Board (this board is located in the compartment underneath the sampler). 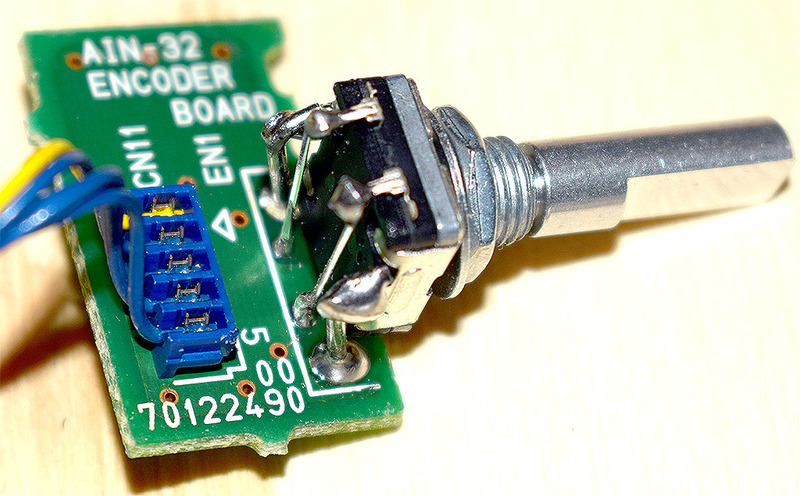 It's an easy fix if you are handy with a soldering iron. Replace all nine transistors at locations Q1 through Q9. As of August 2017, there are some vendors on eBay selling replacement 2SC2878 transistors @ only 30¢/each. 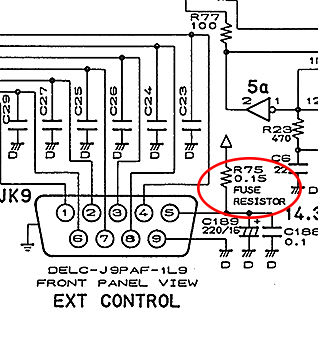 Even if you've isolated only one or two outputs as the culprit, take some extra time and replace all nine transistors while you have the board out. It's possible that other transistors were damaged and are ready to fail soon. Detailed information about this fix is available in this thread over at gearsz.com. 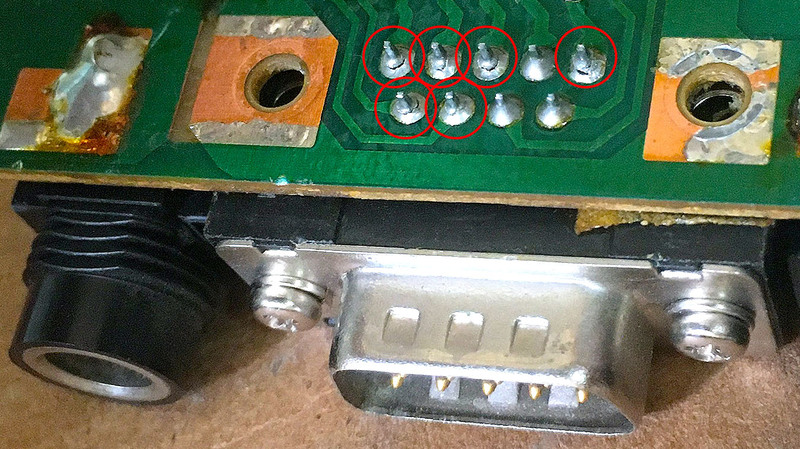 This is another reason why it's a good idea to ditch that stupid 2‑prong Roland power cable and add a three‑prong AC power outlet to your Roland samplers/synths to ensure proper grounding! 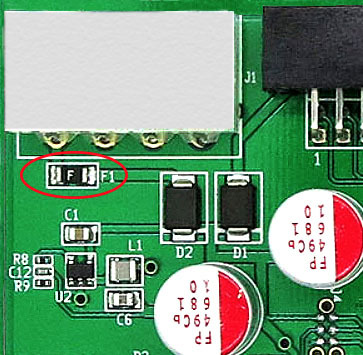 "3 DPDT relay board to replace 6PDT relay in the Roland S‑50. 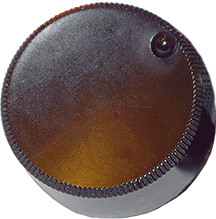 Two holes in the middle are for hold‑down screws. I recommend putting in sockets so you can replace the relays more easily as they will go out again the way they are being used." * FYI ‑ When I replaced the tact switches on my W‑30, the position of the Panel Board was slightly lower than expected. spacer under each one while soldering them in place. I'm not sure if all W‑30's are like this or not?!? 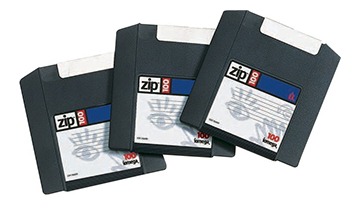 The ZIP100 and ZIP250 SCSI drives are able to store up to 80MB of S‑550 or W‑30 sampler data on a single ZIP disk. 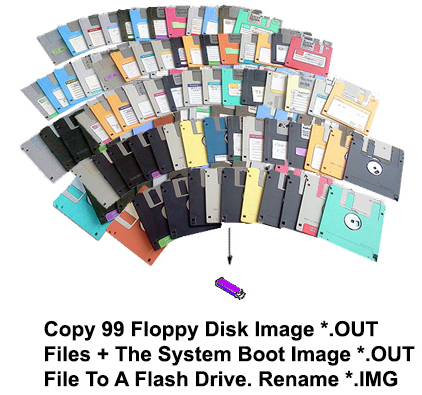 This gives you an endless supply of storage space which is only limited by the number of blank ZIP disks you have. 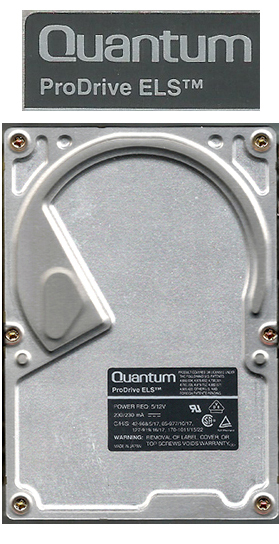 There are several models of ZIP drives. 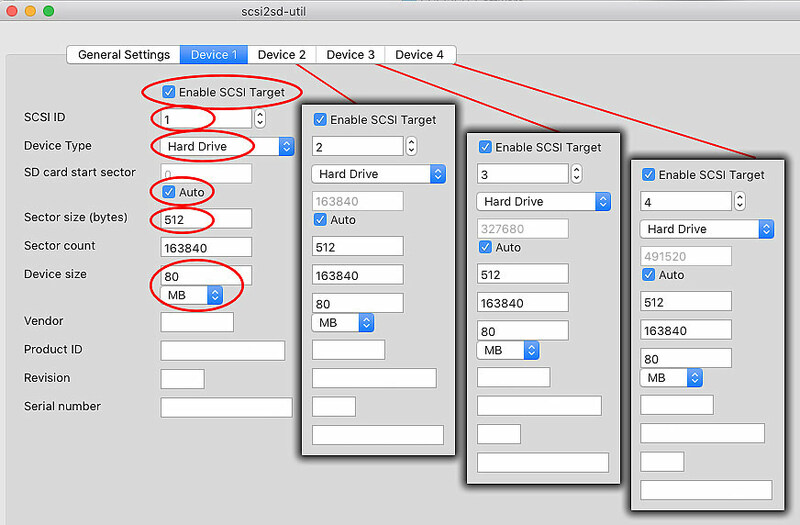 Some are parallel, some are USB and some are SCSI. If you plug a parallel ZIP drive into the sampler you can kiss your SCSI card goodbye. 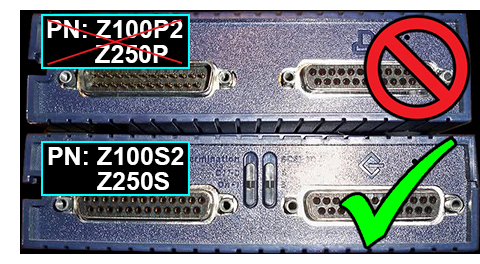 You MUST use a ZIP SCSI model Z100S2 or Z250S. 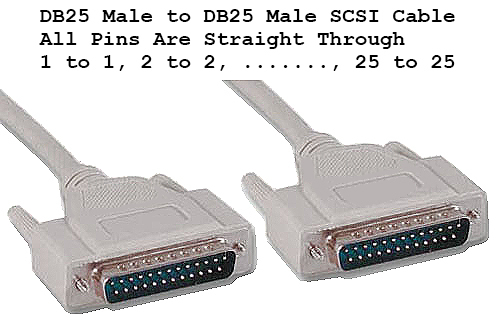 These SCSI models have two selector switches and two DB25 female connectors on the back. 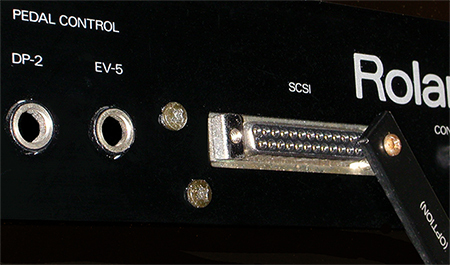 One switch selects SCSI ID#5 or #6 and the other switch turns termination ON or OFF. 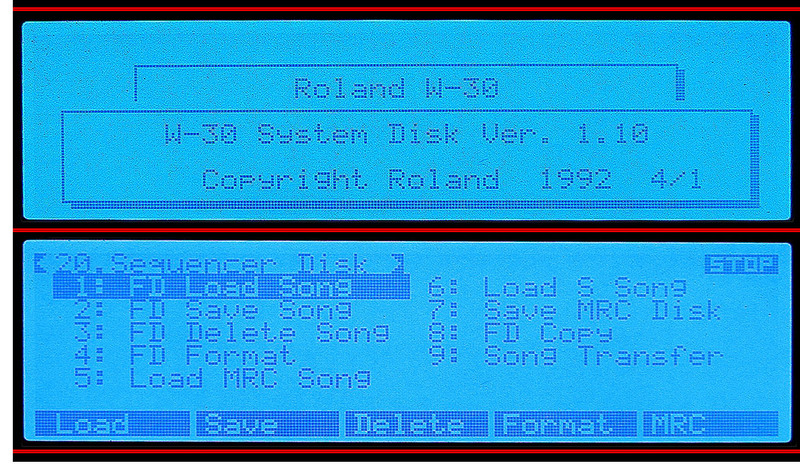 Once the ZIP drive is connected and recognized by the sampler, you will need to format a ZIP disk using the Roland proprietary filesystem. 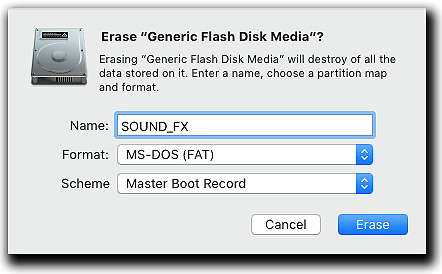 It takes about 9 minutes to format a 100MB disk. 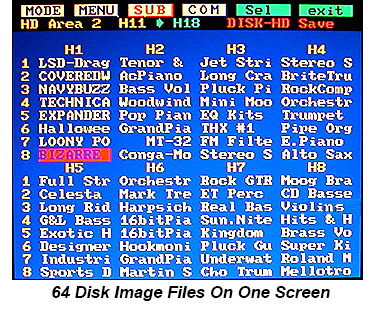 After that, it's a very long process to get the ZIP drive functioning as an effective storage device because each individual sample disk needs to be loaded into the sampler and then saved over to a corresponding slot on the ZIP drive. 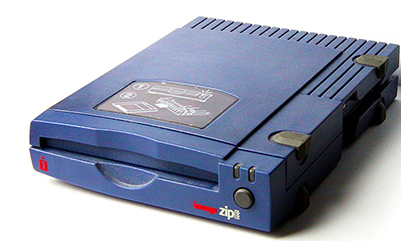 There are 64 available slots to use on the ZIP drive and each slot will hold the equivalent of one 3.5" floppy disk. The HD5‑IF Owner's Manual provides detailed instructions about how to get things working. One important thing to note is that regardless of how big the ZIP drive is that you are using, the maximum storage capacity will always be 80MB per ZIP disk no matter what. This is a limitation of the S‑550 and W‑30 operating system. 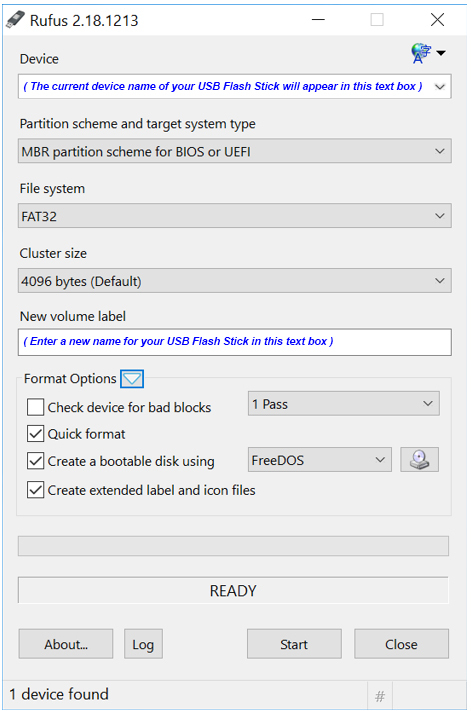 The largest hard drive partition recognized is 80MB and the ZIP drive is treated just like a regular hard drive. Keep this in mind when searching for a used ZIP drive to buy. A more expensive 250MB model with larger capacity ZIP disks will not offer any space advantages over a less expensive 100MB model. It's convenient to have that many storage slots available but realistically, the extra cables, cases, noise, heat, cost and effort of adding four SCSI devices seems pointless. 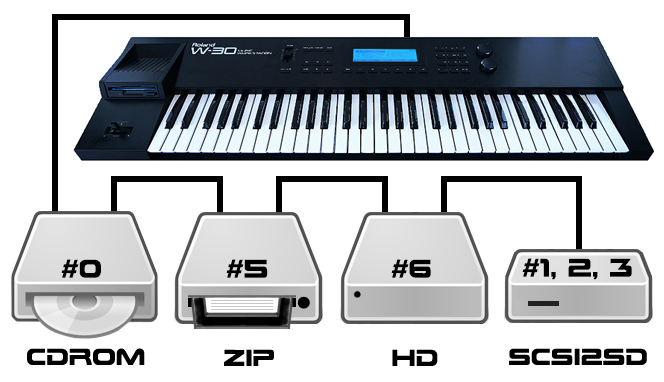 In my opinion, just using one hard drive or one ZIP drive with the S‑550 or W‑30 is the best option. 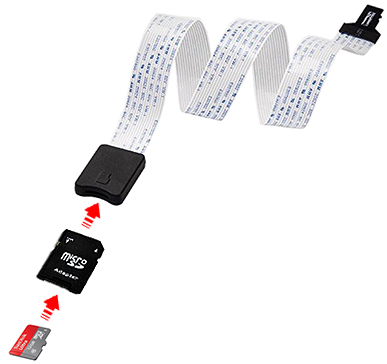 It enables you to view, load, mix and match individual Patches or Tones within Wave Banks, something a 3.5" floppy drive or USB/FDE is unable to do. 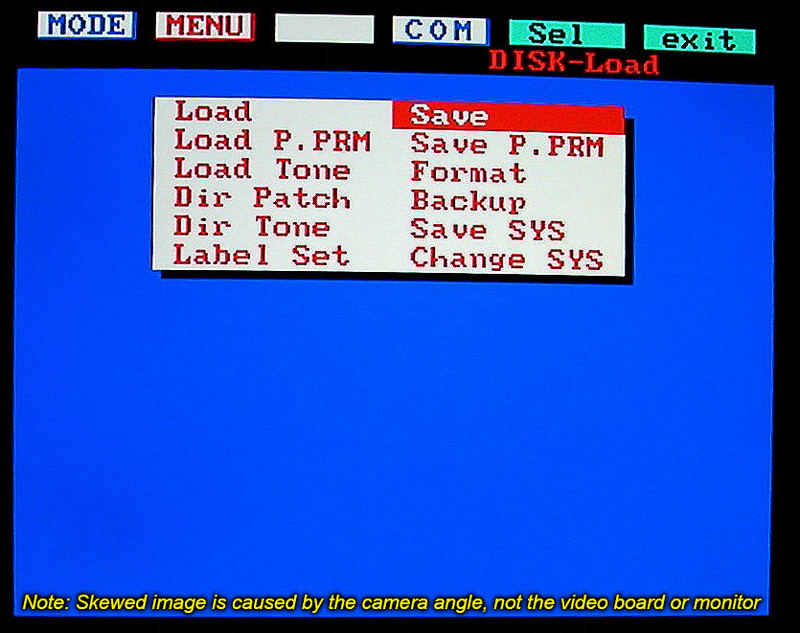 While performing some functions within the Hard Drive menus, I'm reminded of the slow and outdated 1980's technology. 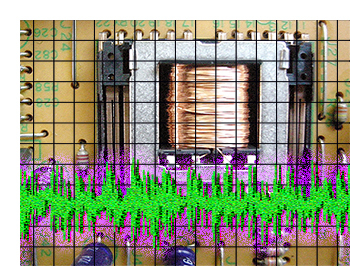 Using 'HD Copy' on the W‑30 took 1 hour 10 minutes to complete. Yeow! 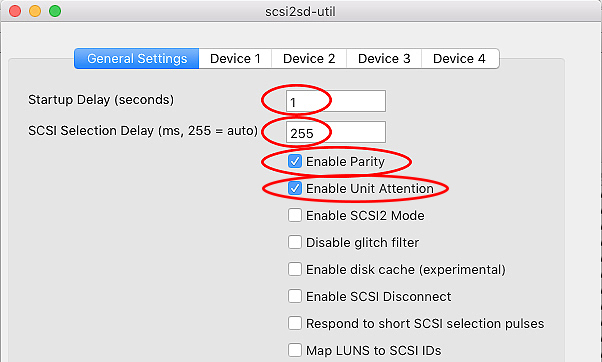 SCSI2SD ‑ I Really Like This Gadget! WOW!!! 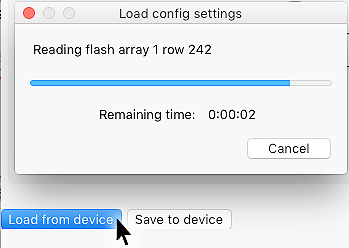 ...you will need to temporarily change the Mac System Preferences settings in Security & Privacy to "Allow apps downloaded from: Anywhere"
No more freakin' NOISE from hard drives! 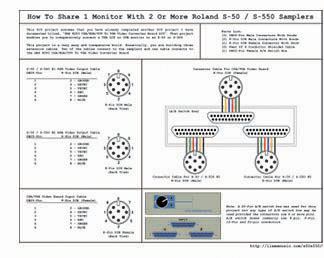 I'm still undecided if the Roland KW‑30 Upgrade Kit was a great 'forward looking design' or a 'total rip‑off'. 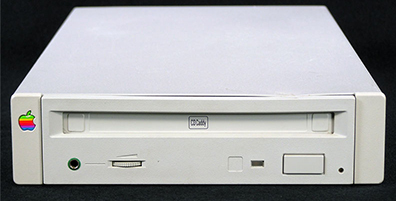 In one respect, it's a very good design because there are several W‑30 owners who will never connect a SCSI device to it. 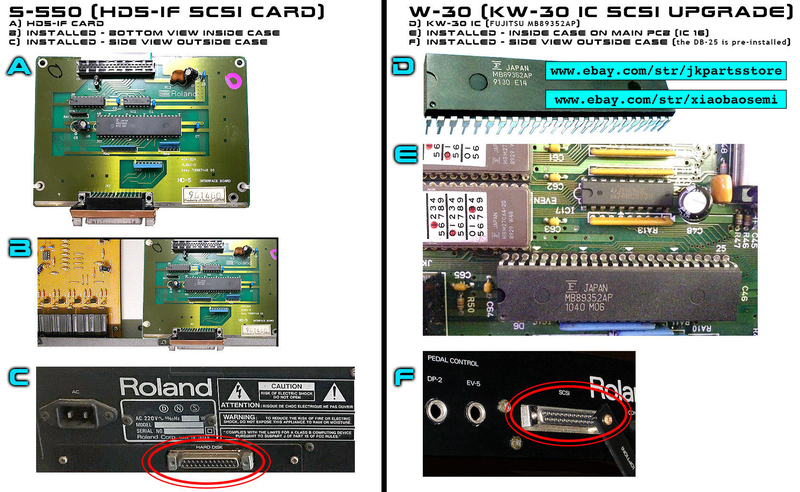 This saved Roland and those W‑30 owners some money by not installing the Fujitsu MB89352AP SCSI IC chip in every sampler. 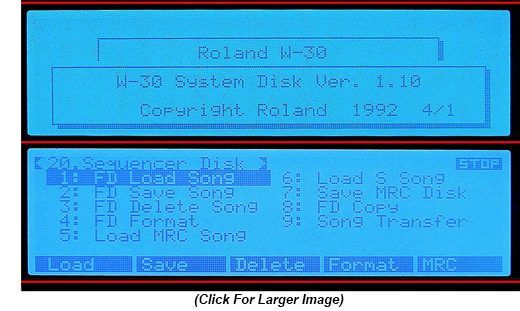 On the other hand, Roland originally sold the KW‑30 Upgrade Kit for the overinflated price of $199. Vendors on eBay still sell their own copy of the KW‑30 Upgrade Kit for $60. The only thing inside the box is an IC, a disk and a Xerox page. Super Easy! This was the most cost effective and easiest upgrade I've ever made to one of my synths or samplers. The payoff was VERY beneficial. I found an inexpensive AppleCD 150 external CD‑ROM on eBay and was finally able to get all the samples off the Roland L-CD1 CD-ROM. There's 165 floppy disks on that baby! 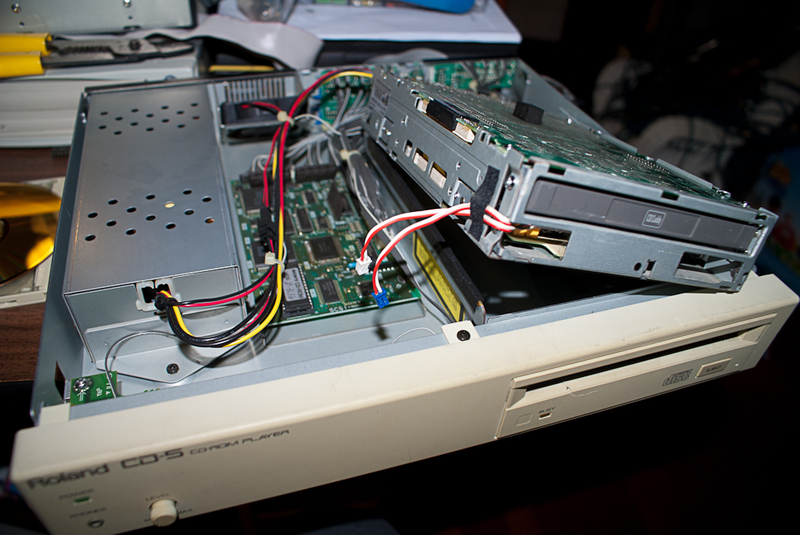 Oh yeah... someone sent me an eMail to say he bought a W‑30 on eBay and the Fujitsu chip was already installed. Bonus! If you're really feeling adventurous, you can download and burn W‑30 Collection CD #1 and W‑30 Collection CD #2 available at this page. 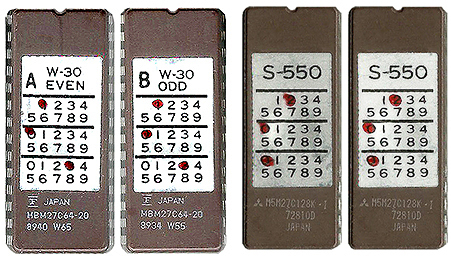 S‑550 And W‑30 Firmware: EPROM's or OTP EPROM's? 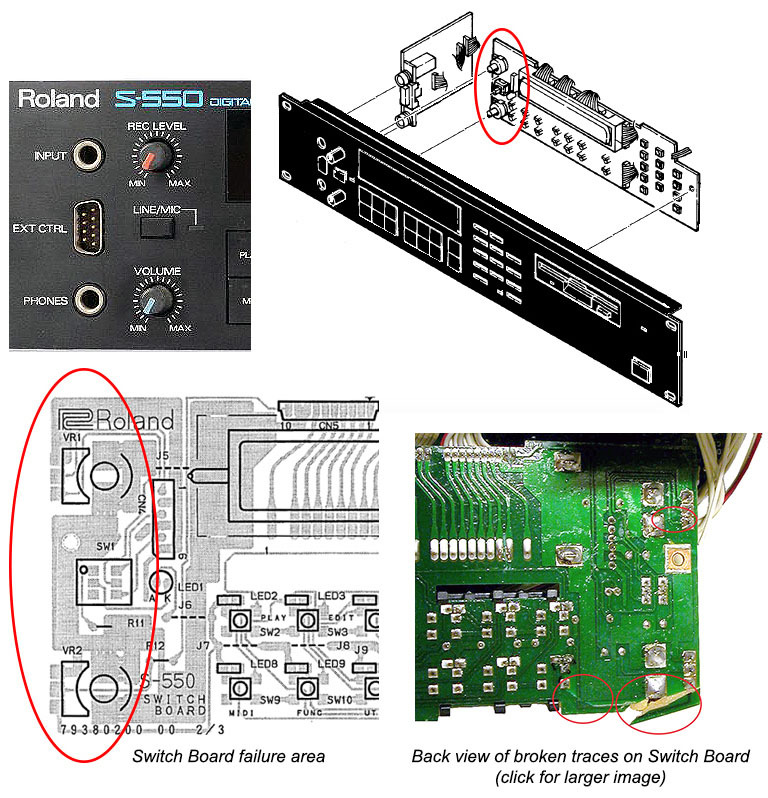 If your old S‑550 switch is experiencing problems, don't bother trying to repair it. Some of the parts inside are sealed in plastic and other parts are wired in place. Repairing it is a lost cause. 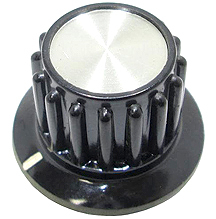 This power switch works with the S‑550 and a wide selection of other Roland synths and samplers including the D‑110, D‑550, GM‑70, JV‑880, MKS‑20, MKS‑50, MKS‑70, MKS‑80, MKS‑100, S‑220 and U‑220. 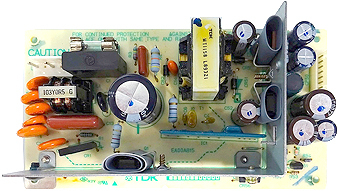 In the 1980's and 1990's, this power switch was also used with a variety of Sony/JVC/Panasonic TV's and component stereo devices. 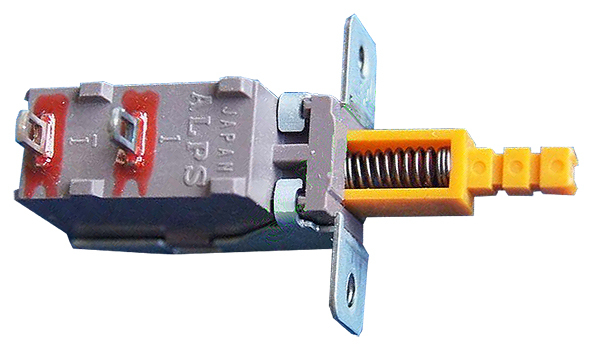 This power switch is quite robust and therefore more expensive than most. Replacements can sometimes be found on eBay for about $17 (USD). Do a keyword search for "ALPS SDGA3P"
I've compiled a small cross reference chart which is useful for matching duplicate spare parts on Roland synths and samplers. I use this list to find spares on broken equipment bargains found at eBay auctions. I just bought an S‑220 for only $23 which has enough spare parts for 19 different Roland synths and samplers. Gotta love eBay! 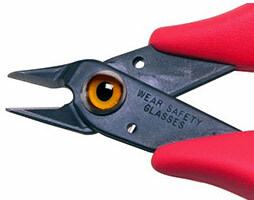 Improper soldering and handling of electricity can cause serious injury and damage the sampler. 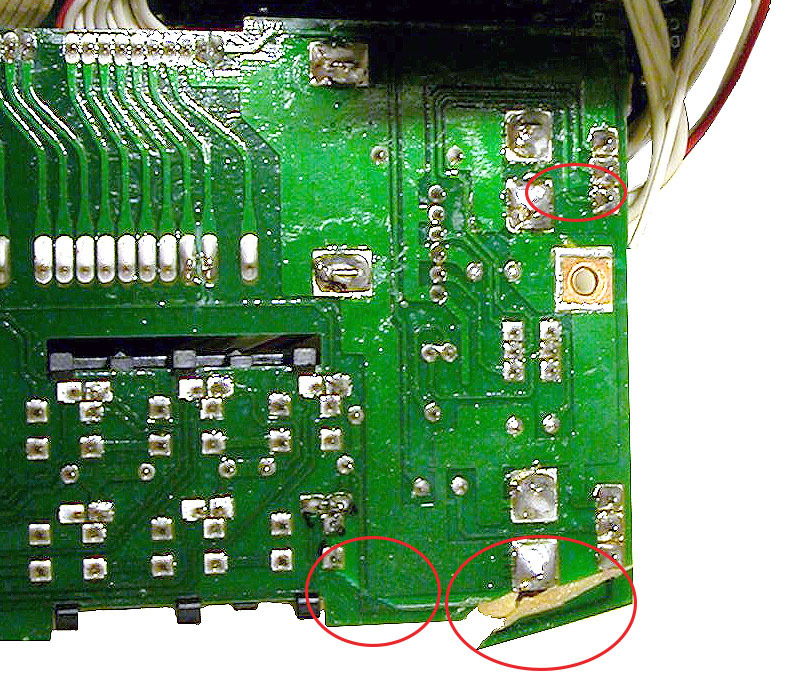 Use caution when handling static sensitive devices and PCB's. Make sure you are properly grounded, working on a static‑free workbench or table and wear eye protection during all soldering tasks. Always unplug the sampler before attempting any of these DIY's. And, I can't stress enough, the importance of wearing eye protection while soldering. That stuff flies everywhere sometimes!